Saxo Bank is a leading online trading and investment specialist. A fully licensed and regulated European bank, Saxo Bank enables private investors and institutional clients to trade FX, CFDs, ETFs, stocks, futures, options and other derivatives via three specialised and fully integrated trading platforms; the browser-based SaxoWebTrader, the downloadable SaxoTrader and the SaxoMobileTrader application are available in over 20 languages. Saxo Bank also offers professional portfolio and fund management. Saxo Asset Management accommodates high-net-worth private clients and institutional investors and Saxo Privatbank provides banking services and advice to retail clients. 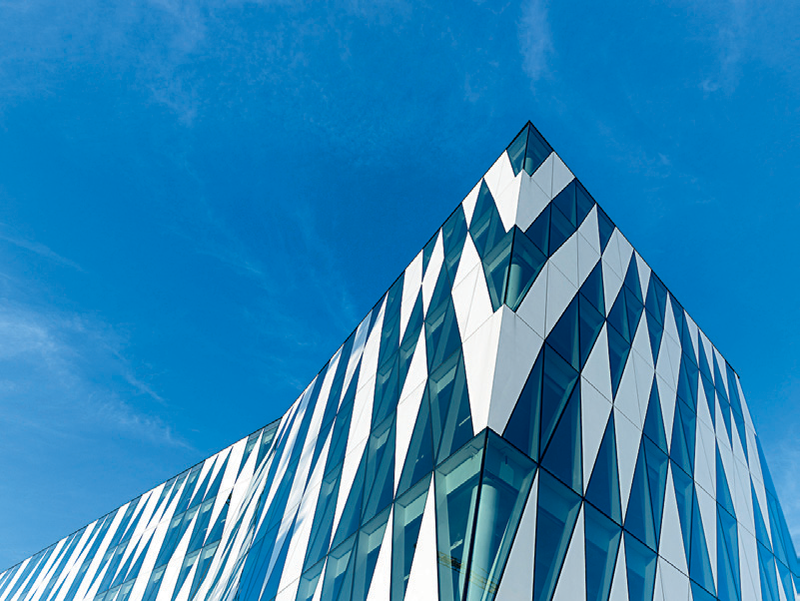 The Saxo Bank Group is headquartered in Copenhagen with offices throughout Europe, Asia, the Middle East, Latin America and Australia.